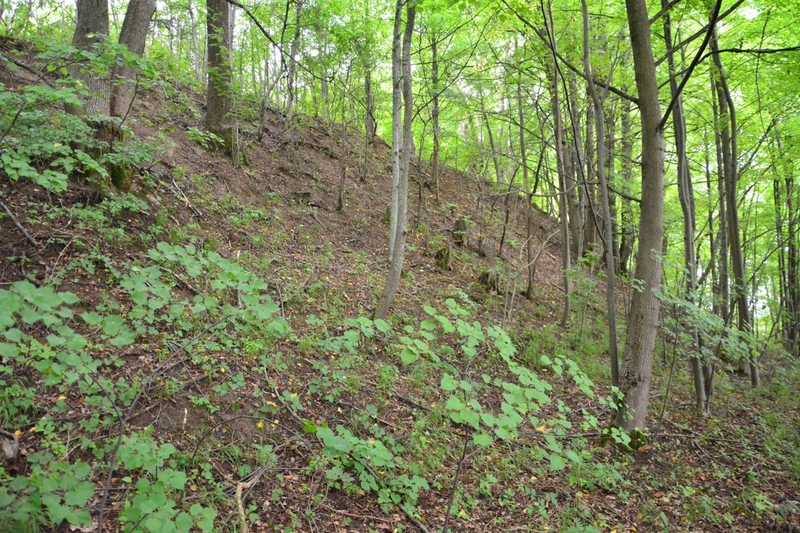 The slopes are raked , only on the lake side of the slope quite steep and is about 8 m high . 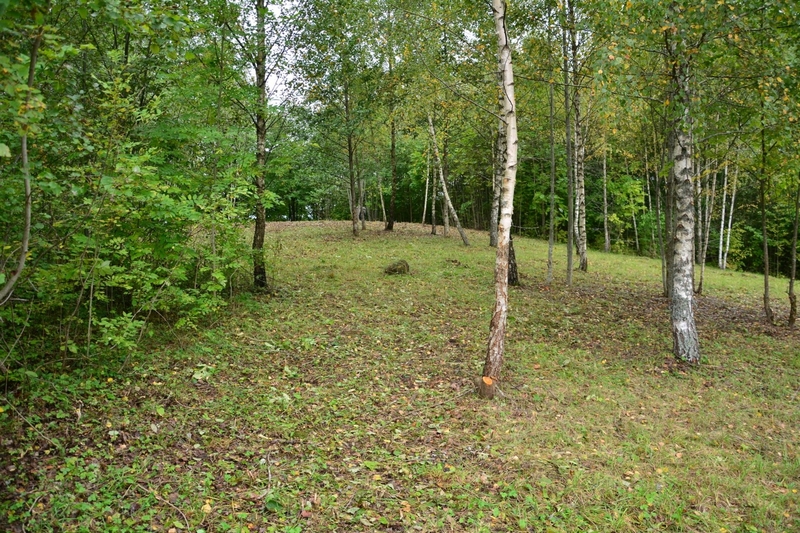 The site does not stand out and blend with sloping slopes , it is oval , oblong northwest - southeast direction. The mound has long been plowed , destroyed , beginning to grow . At the site of the 2003 stone monument was built.The mound dates back to the beginning of the first millennium .